FAQs / Does my child have to know how to read? 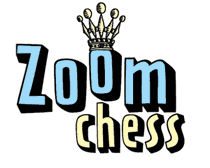 ZoomChess is fully narrated by a talking teacher, so even the earliest readers will be able to play. The King is a fighting piece. Use it!